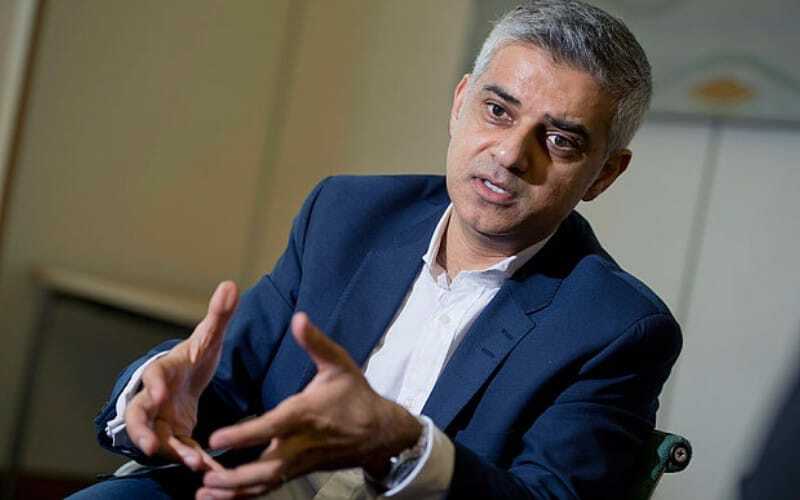 Sadiq Khan has lots in his manifesto to work for businesses through partnership and support schemes. Create a Business Advisory Board – made up of experts, not of political allies – to provide me with guidance and insight to find the solutions to London’s growth challenges and to feedback on my policy. Involve business in decision making on key issues of policy and planning, from skills and housing costs, to transport infrastructure and business space. Establish Skills for Londoners, working with business to ensure Londoners have the skills they need to grow. Prevent the loss of business space, by working with local authorities to stop the excessive conversion of commercial space under permitted development rights. Promote the provision of small business and start-up premises in housing and commercial developments through the London Plan. Provide live-work units as part of the Mayor’s affordable housing programme. Support communities which want to keep the character of their high streets intact.